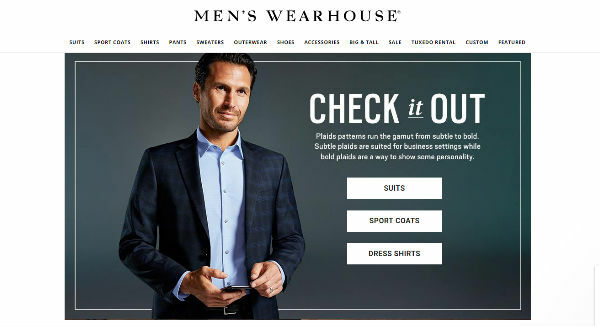 Sign up for free and just shop with Men's Wearhouse as normal. 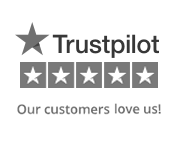 Our average member earns over $450 cashback a year. Only purchases made on Men's Wearhouse's US site are eligible for cash back. Shop online for a wide range of men's clothing. You'll discover shoes, suits, accessories, dress shirts, outerwear and more for all kinds of events. And you'll find the perfect fit for you. Keep your eyes peeled for special sales and free shipping deals. And join the rewards program to nab all kinds of perks. Save even more with our Men's Wearhouse coupons and cash back rates. 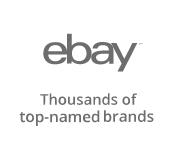 Just sign up for a TopCashback membership through the brief form at the bottom of this page to snag the best deals. Whether you're hunting for a new suit or some casual sweaters, Men's Wearhouse has the products for you. 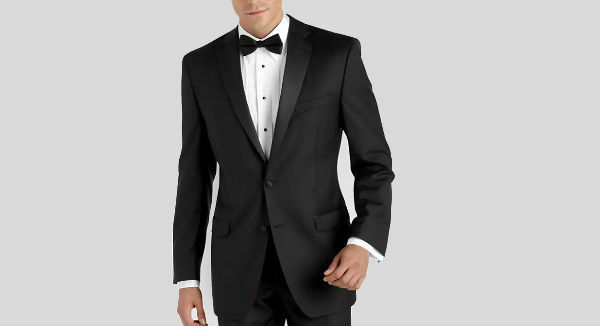 And the Calvin Klein black modern fit tuxedo is exceptionally popular. Complete with a sleek 2-button coat and flat-front pants, this snazzy designer tux will give James Bond a run for his money. You can wear it to formal work events and look like a professional with polished style. Or you can don it at weddings, upscale parties and more. Pair it with funky bow ties for some bold hipster edge. And speaking of gorgeous apparel, the Joseph Abboud modern fit suit is just as versatile as it is handsome. The coat has a two-button design. So it can open and close easily. And the material is crafted from fine European fabric. So it hangs well and breathes easily. You'll feel comfortable at the office or when you travel. If you're searching for a sport coat, the Egara White slim fit dinner jacket is super dapper. It looks best with a white top. But you can pair it with navy blue and black shirts as well. And if you're hunting for the ultimate fashion accessory, check out the Joseph Abboud brown dress belt. This handcrafted Italian beauty will make an excellent stocking stuffer gift. And it will pull almost every outfit together. So these are just a few menswear options. If you need some fashion guidance, you can browse the tips in the blog. And if you're looking for personalized clothing, you can create custom suits, sport coats and dress shirts. Check out the Big & Tall section for custom sizes. If you need a suit for the weekend, nab a rental. Check out the Men's Wearhouse sales for the latest looks for less. In February 2019, customers could get an extra 30% off accessories, shoes, pants, suits, and sports coats. Casual wear was an extra 40% off. And you could snag 2 dress tops for just $49.99. Outerwear was an extra 50% off. But that wasn't all! If shoppers bought one slim fit sport coat, they'd get the next one free. And if they could purchase 2 Pronto Uomo suits for a cool $400. 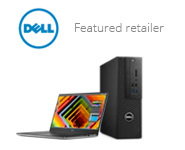 With amazing deals like this, you know you can expect more fantastic ways to save in the future. If we have Men's Wearhouse coupons available, you can save big on your purchase. Just select the "Click to Reveal" button underneath an offer on our Men's Wearhouse merchant page to see the discount code. 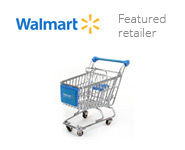 You can also find offers on the Men's Wearhouse Coupons & Promo Codes page. In February 2019, customers could receive $20 off orders of $100 and over. Or they could nab $100 off whenever they spent $500 and over. Sign up for Perfect Fit Rewards to snag all kinds of benefits. You could get a $50 reward for every $500 spent, a birthday offer and $30 off specific suit and tuxedo rentals. You could also enjoy free Ground shipping on all purchases.